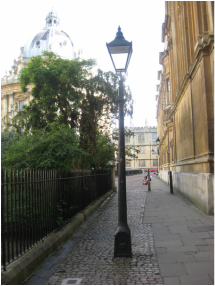 The REAL lamp post in Oxford England where C.S. Lewis was inspired to write the Narnia series. 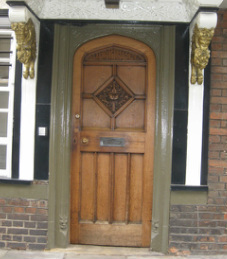 Aslan's Door...where does it lead??? 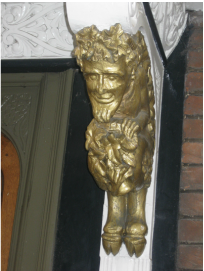 Mr Tumnus...he guards Aslan's door. What kind of creature was Mr Tumnus?